Have you ever seen a picture of Jackie Kennedy on her wedding day? She had it goin’ on. According to Wikipedia, (which isn’t exactly the most reliable source of information – but hey…) Jackie was a big hat person, and revived the 1930’s-wedding-day-hat-look in her 1953 wedding. Now, for the record, I am not a hat person, but REALLY wish I was. I even bought a humongous red floppy hat with the best intentions…never to wear it. Not even once. Anyways, back to the hats. They’re rather fetching, don’t you think? Both of the above styles are from Erika Koesler and can be found here. 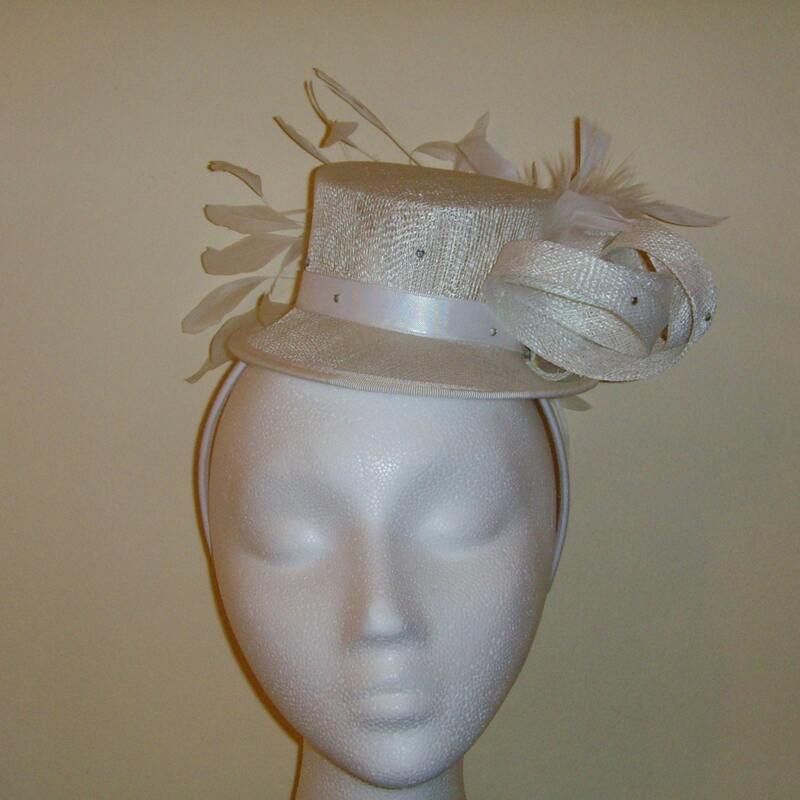 If anyone has any pictures of their wedding-day-hat-look, please email me. I would love to live vicariously through you.